Pregnancy is one of the most crucial periods in the life of every couple. It is accompanied with a sea of changes – physiologically and emotionally. Moreover, pregnancy may cause some subtle changes in your professional life too. Your priorities in life are definitely set to change. The unborn baby becomes your focus and concern. Everything you do is for a healthy baby. For the baby to be healthy, it is important that the mother is healthy and the pregnancy progresses smoothly. To ensure this, there are a number of things you as a couple should do. Pregnancy is one of the most beautiful periods in the life of a couple. Any event which happens suddenly when we are least prepared leaves us in jitters, nervous and worried. To reduce these emotions, it is always advisable to pre-plan the pregnancy. Pregnancy involves your commitment as a couple at various levels – physically, emotionally, financially and time-wise. As a couple talk and discuss this. More importantly, the woman’s body should be healthy enough to bear the baby. It is always wise to seek an expert medical opinion and get a few essential tests done before you plan. This is more so true for those who are – underweight, overweight/obese, anaemic, suffer from nutritional deficiencies, having any chronic medical condition such hypothyroidism, hyperthyroidism, diabetes, high blood pressure, and kidney disease, thalassemia or any other condition. Inform your doctor if anyone in your immediate family (parents and/or siblings) suffers from any of the above-given conditions. So, make sure that you are fit for pregnancy. 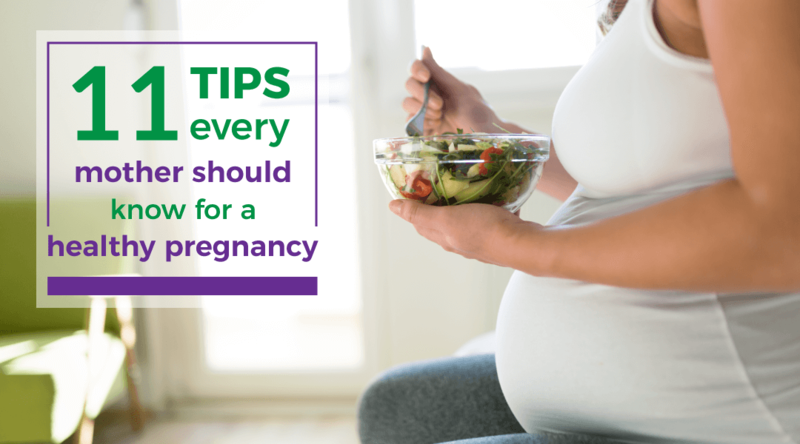 In case you have any health issues, your doctor will advise you on what should do and how you can still ensure a healthy pregnancy. Processed foods contain high quantities of saturated or trans-fat, sugar and sodium. Excess amounts of fat, sugar and sodium are not advisable during pregnancy. During pregnancy, there are changes in the way your body uses sugar and fat. Excessive sodium can increase water retention and cause swelling especially in women who are at-risk of high blood pressure. 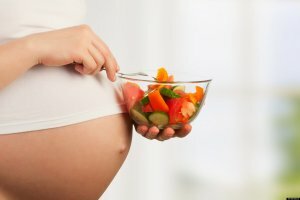 You don’t have to wait to conceive to eat healthy. If you feel or are aware that your eating habits are unhealthy, it is time to change. Have wholesome unprocessed foods. Processed foods contain high quantities of saturated or trans-fat, sugar and sodium. Excess amounts of fat, sugar and sodium are not advisable during pregnancy. During pregnancy, there are changes in the way your body uses sugar and fat. Excessive sodium can increase water retention and cause swelling especially in women who are at-risk of high blood pressure. Make sure to include whole grains such as sorghum (jowar), pearl millet (bajra), finger millet (ragi), green gram (moong), lentils (masoor), moth beans (matki), cowpea (chawli), rajmah and soya bean in your meals. Have at least 3 – 4 servings of dairy foods. Include about 4 to 6 servings or more of fresh fruits and vegetables. Non-vegetarian foods are good sources of protein. So, you can have a serving of egg/ chicken/ meat/ seafood. Fish contains omega-3 fatty acid which is particularly good for the growing baby. Have some nuts and oilseeds such as almonds, walnuts, peanuts, gingelly seeds (til), garden cress seeds (Halim), flax seeds (Asli) and niger seeds. Ideally, 11.5 – 16 kg (28 – 40 pounds) would the average weight gain for a lady with normal pre-pregnancy weight/BMI. If you are underweight, you would be required to gain an additional 12.5 – 18 kg (28 – 40 pounds). If you are overweight, your ideal weight gain should be between 7 to 11.5 kg (15 – 25 pounds). In case you are obese, you need to gain about 6 kg (15 pounds). 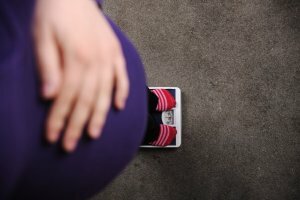 Gaining little or too much of weight during pregnancy may affect your pregnancy and the growing baby. It is therefore important to ask your gynaecologist about how much weight you should put on. Your diet may require modifications in accordance with it. 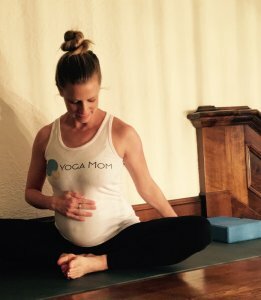 It is important to be active during pregnancy. Any form of activity will improve muscular movement and flexibility and decrease muscular rigidity. This aids in the smoother delivery process. American College of Obstetricians and Gynaecologists suggest that in the absence of any obstetric or medical complications, a pregnant lady can indulge in 30 minutes or more of moderate exercise on most days of the week. Exercise doesn’t necessarily mean you need to join the gym. Exercise could also be in the form of performing some household chores such as cleaning, sweeping, mopping or walking or yoga. However, there could be some women who may be advised otherwise by their gynaecologist. Hence, it would be wise to consult your gynaecologist before you decide to exercise. Medicines or supplements that may be advised to you during pregnancy mostly aid in the baby’s growth. So, do not miss any dose. Put reminders so that you don’t forget them. Some medications can potentially harm the growing baby. 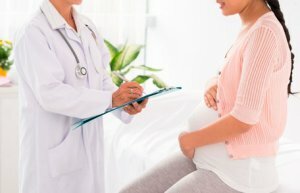 Therefore, if you visit any other doctor for some complaint, please remember to share about your pregnancy. This will help the doctor treat you accordingly. Do not self-medicate or use over-the-counter drugs to treat yourself. Be regular with your doctor visits, any tests or injections to be taken. Maintain your health records. This will be helpful in case some other doctor has to treat you in the absence of your gynaecologist. 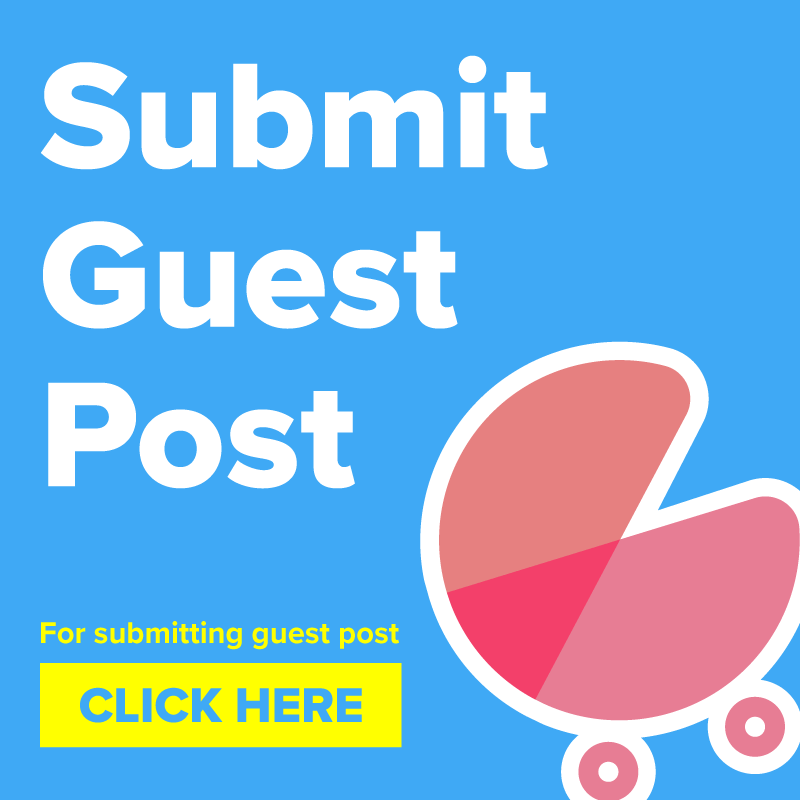 During the tenure of pregnancy especially if it is your first one, you might have some tense and anxious moments. There would be times when you are not sure if what is happening in normal. For instance, you might experience spotting or may feel discomfort or may experience pain. At such times, you are not certain of what needs to be done. 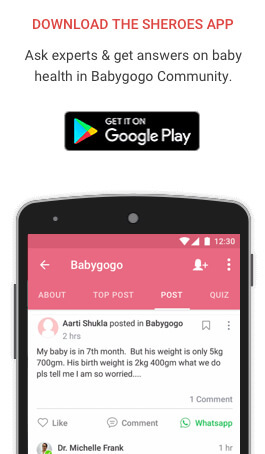 For such anxious moments and in case of any emergencies, always keep the contact numbers of your gynaecologist, his/her assistant, ambulance, hospital emergency handy. It is always a good idea to read some simple books about pregnancy, it’s complications and care. A well-read and a well-informed person would definitely be more equipped to handle tense and anxious moments. Feel free to ask your doctor about any queries and doubts that you have it in your mind. This is one of those times when your family and friends will care for you the most. So, make the best out of this time. Your mood affects your hormones which in turn may influence the growth of the baby. So, be happy. Indulge in your hobbies. Do what you like to do the most. Relax. Meditate. Talk to your friends and family. Stress is not good for your pregnancy and for your baby. Pregnancy is also a time when you and your spouse prepare yourself for your new role as parents. Make the best out of this time by spending quality time with each other. Understand that your presence, care and affection is always reassuring of your love and support to your wife. Tell us about your pregnancy experience in the comments below.